Microbiology International offers service contracts, installation, repair and validation services for all of the equipment that we sell. Our staff of factory trained technicians has the expertise to provide on-site service as well as repair solutions at our facility. 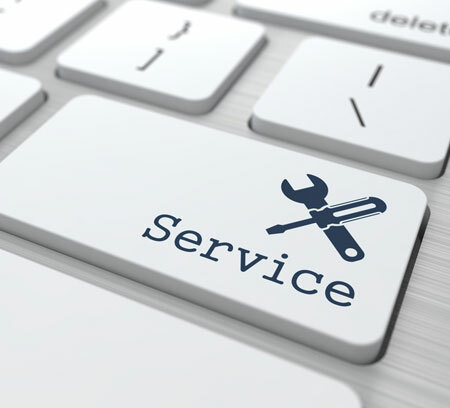 We can provide cost effective service solutions designed to meet your needs. Your satisfaction is our number one priority. Do not hesitate to contact us if your equipment requires installation, maintenance, validation or servicing. We will be happy to provide you with a custom quote on equipment that we service. For more information contact us. The IQOQPQ process is based on a dynamic document that is tailored to meet the needs of each specific customer. The IQ section addresses the needs of the instrument in relation to power, ordered options and appropriate connection for water and drain. The OQ section covers the onsite calibration of temperature and pressure and includes a spatial mapping of the chamber. The last section, PQ, is a series of standard tests based on the cycle types and specified by the customer. This is probably the most important aspect of the process as the customer supplies a Biological Indictor and validation runs are performed. 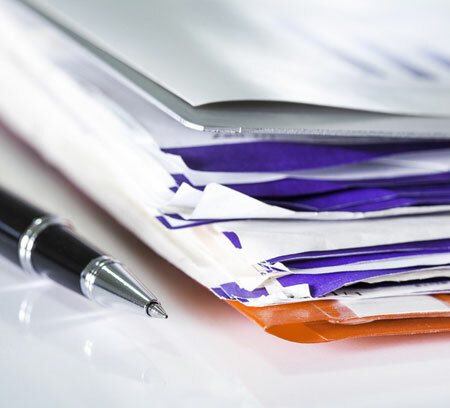 The document is prepared by Microbiology International and approved by the customer prior to completing the task. The accuracy of all measuring devices degrade over time. This is typically caused by normal wear and tear. However, changes in accuracy can also be caused by electric or mechanical shock or a hazardous manufacturing environment. Depending on the type of the instrument and the environment in which it is being used, it may degrade very quickly or over a long period of time. The bottom line is that, calibration improves the accuracy of the measuring device. Accurate measuring devices improve product quality. Calibration of your measuring instruments has two objectives. It checks the accuracy of the instrument and it determines the traceability of the measurement. Our factory trained service engineers have the skills, qualifications and experience to properly deliver your lab’s instrument services. 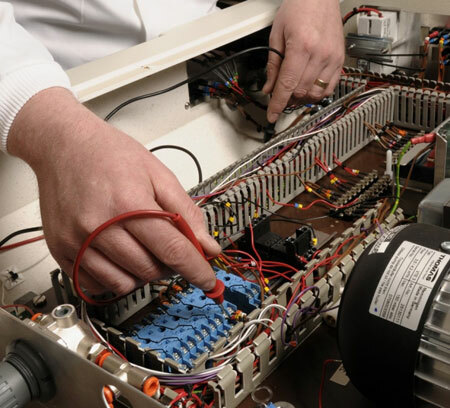 As an industry leader in providing state of the art laboratory automation and servicing of equipment, we have the expertise to consolidate all your service needs into one single, convenient agreement. We know the importance of budgeting and planning ahead, so we grouped comprehensive types of laboratory maintenance and support into our various service plans. With a solution for every service that you might need, and to protect your lab against the unknown, our service plans let you choose the service level that meets your needs, goals and budget.